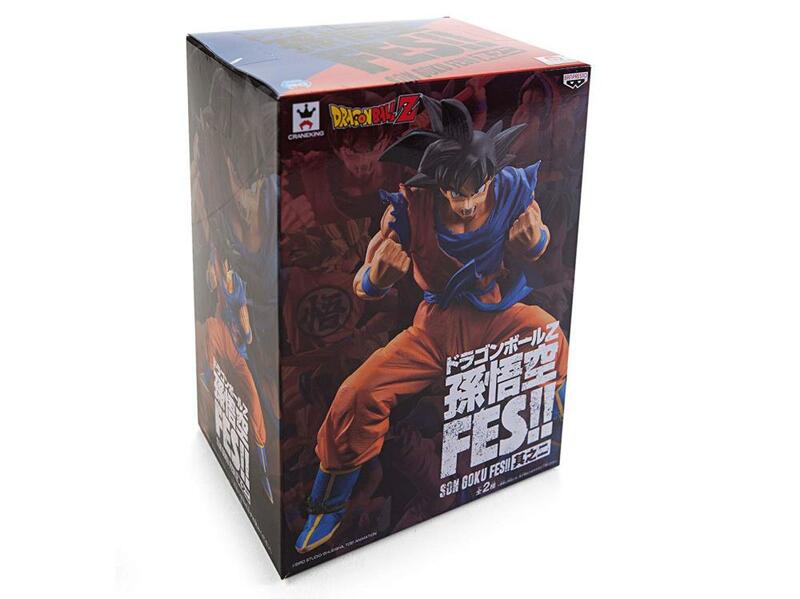 The new Son Goku FES!! 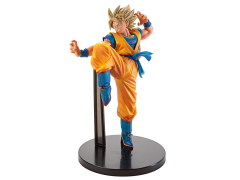 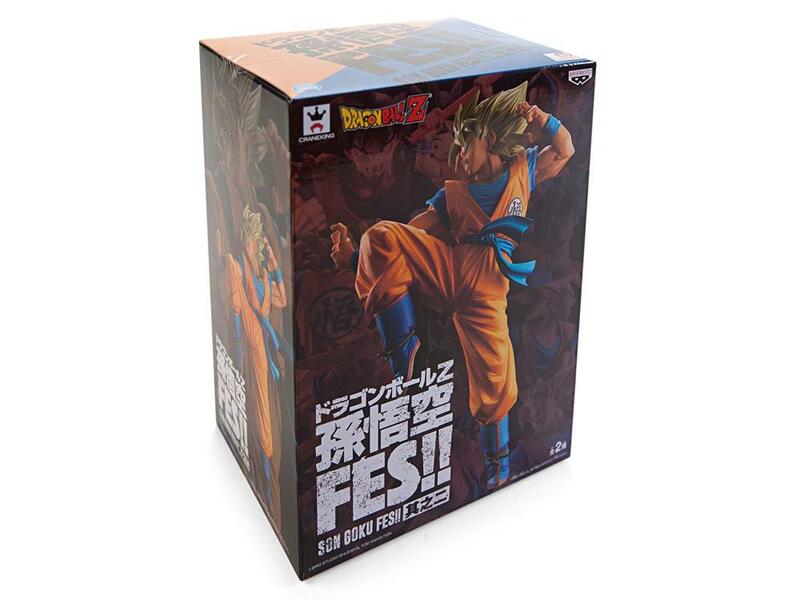 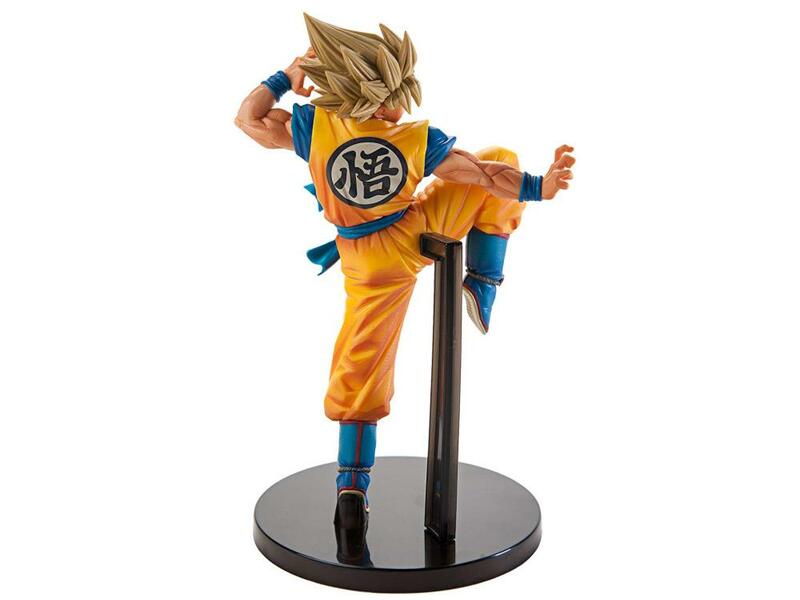 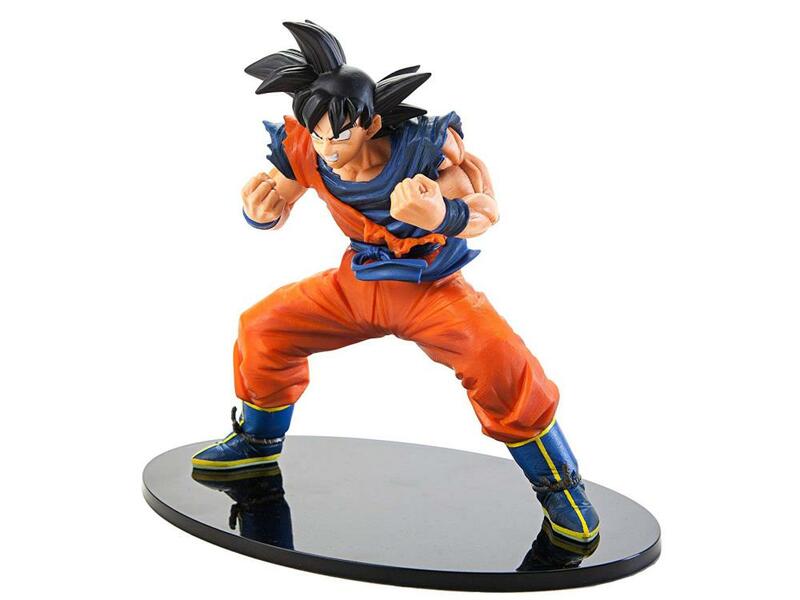 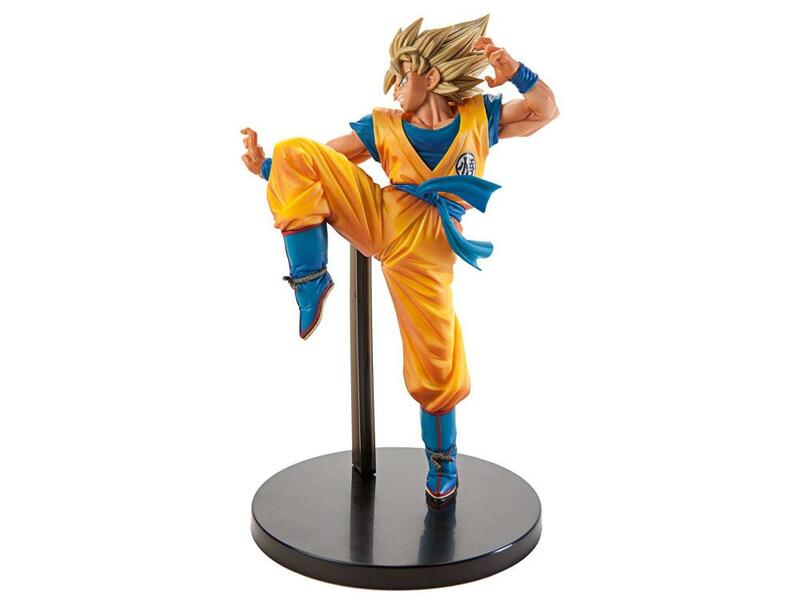 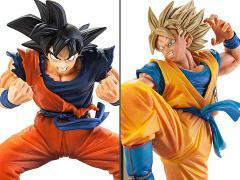 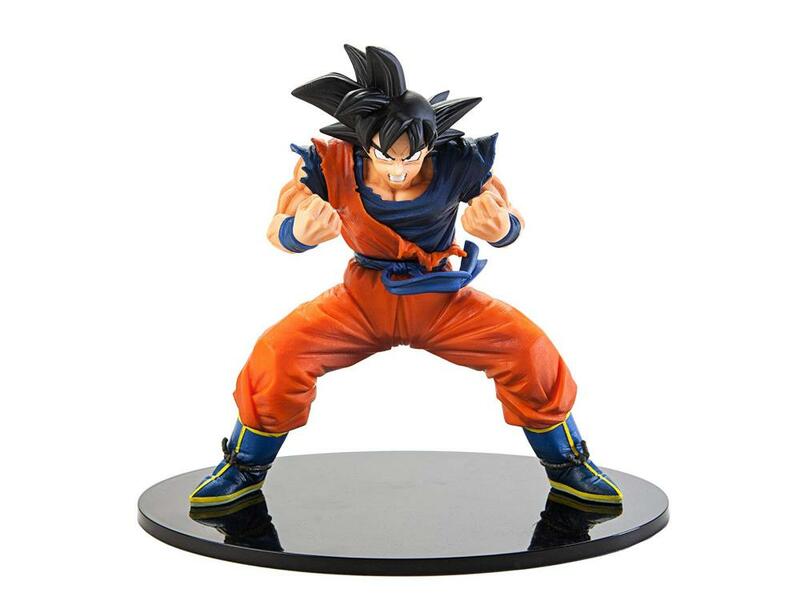 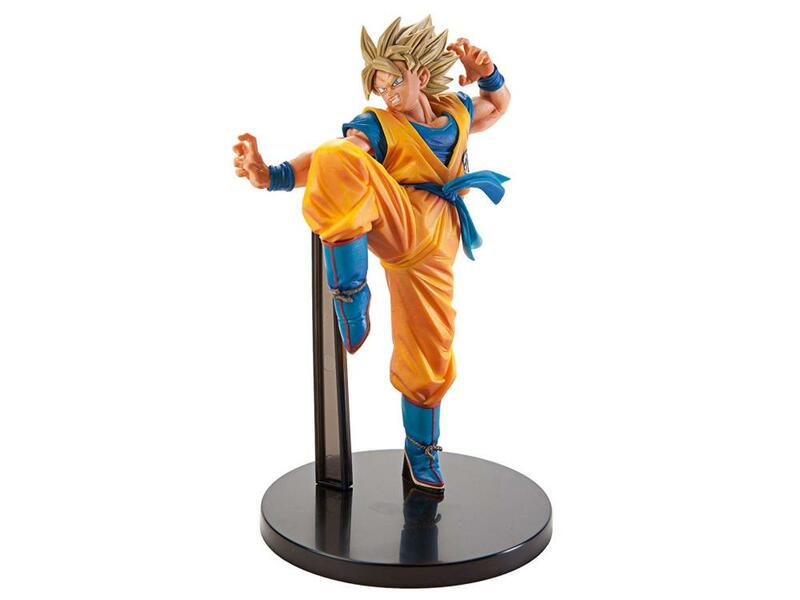 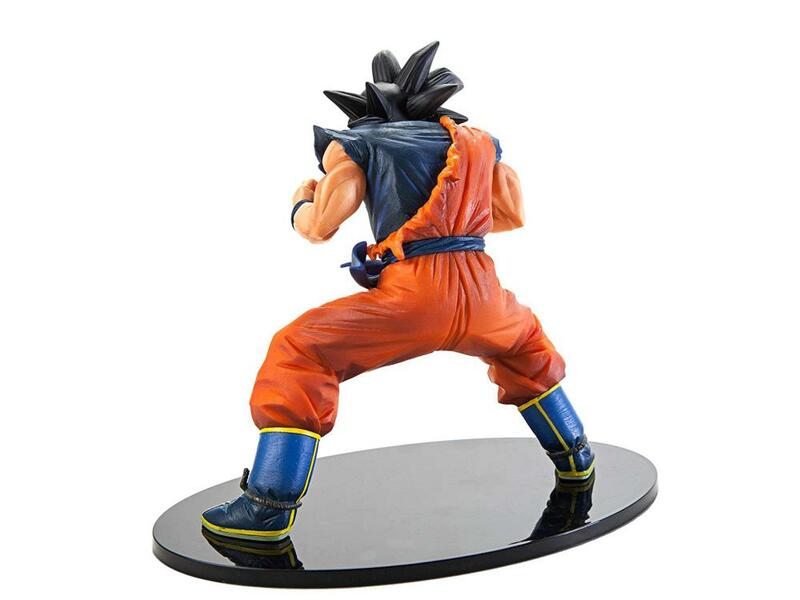 Collection features two of Nakazawaâ’s skillfully designed figures of the mightiest defender of Earth, Goku preparing for a power up and a special repaint version of the first Super Saiyan form previously offered! These designs show our hero full of action in the heat of battle featuring incredible detail to facial expression and flow of motion. 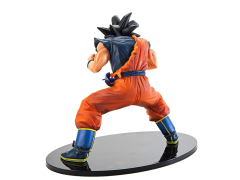 Standing at approximately 7.8 inches tall, each figure comes with its own base and requires minor assembly.